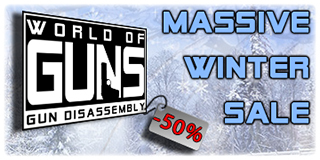 Winter SALE comes to the World of Guns! - additional bayonet, rear sight adj. 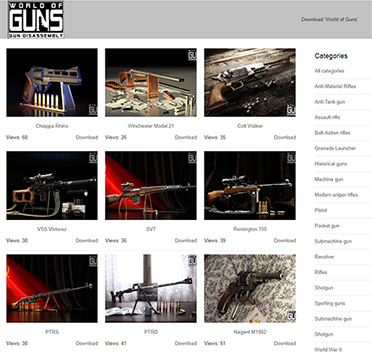 All wallpapers we have inside the 'World of Guns' you may now find on the web site. 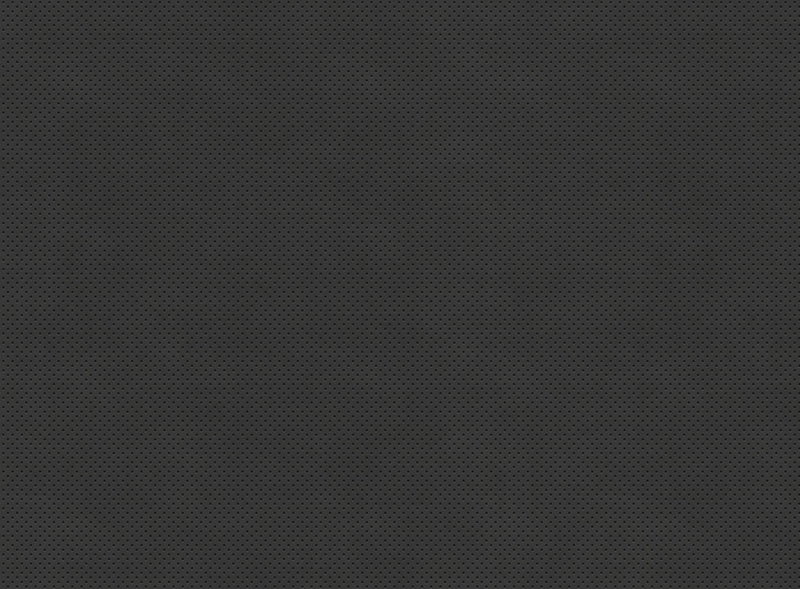 Use 'Categories' filter or 'Search' to find what you need.